Want to be part of Der Greif? Submit your poetry to be considered for our next issue! Deadline is April 15, issue 10 will be published in July 2017. Andreas Bülhoff is curating the text-submissions for #10. 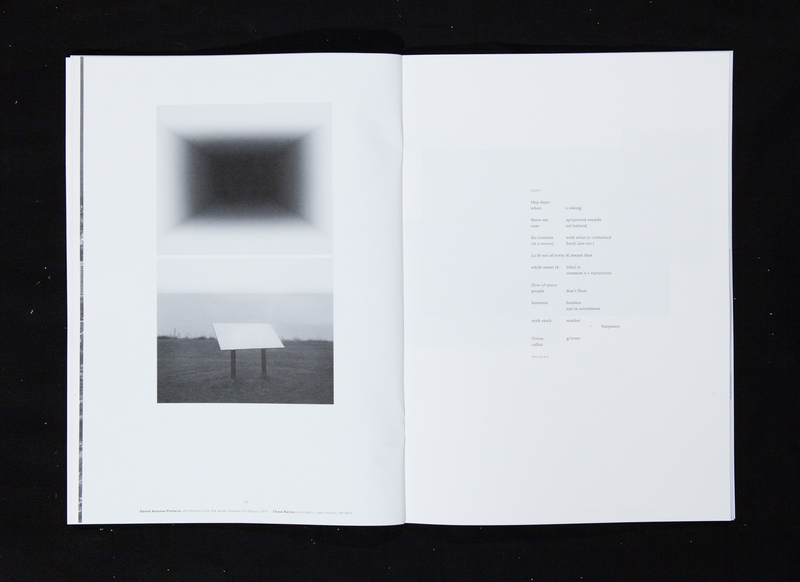 He has been working with DER GREIF since issue 7 and for the exhibition »A Process«. Andreas, born in 1987, grew up in the Ruhr-area. Currently, he is living, studying and writing in Cologne. His poems have been published in magazines and anthologies.